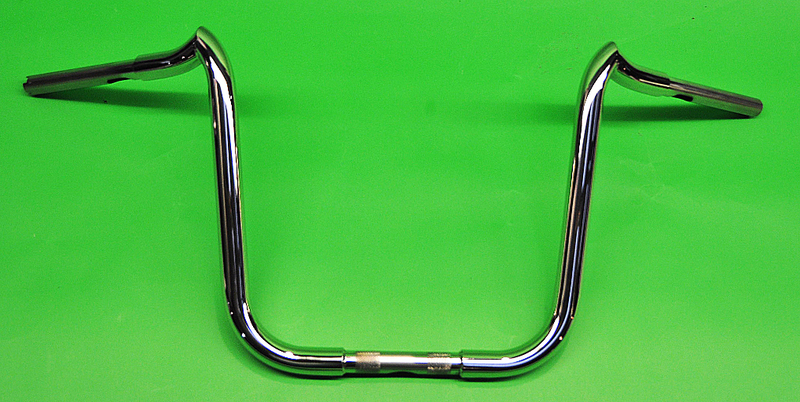 All handlebars are proudly made in the USA out of T304 ornamental grade Stainless Steel. Parts are CNC mandrel bent for accurate and consistent bends. Each handlebar is hand polished to achieve our chrome appearance, but with the durability of stainless steel. This Bar will fit all models other than the Batwing Bikes.